Ever worry that you’re not getting the right nutritional balance from your diet and so consider topping up with supplements? 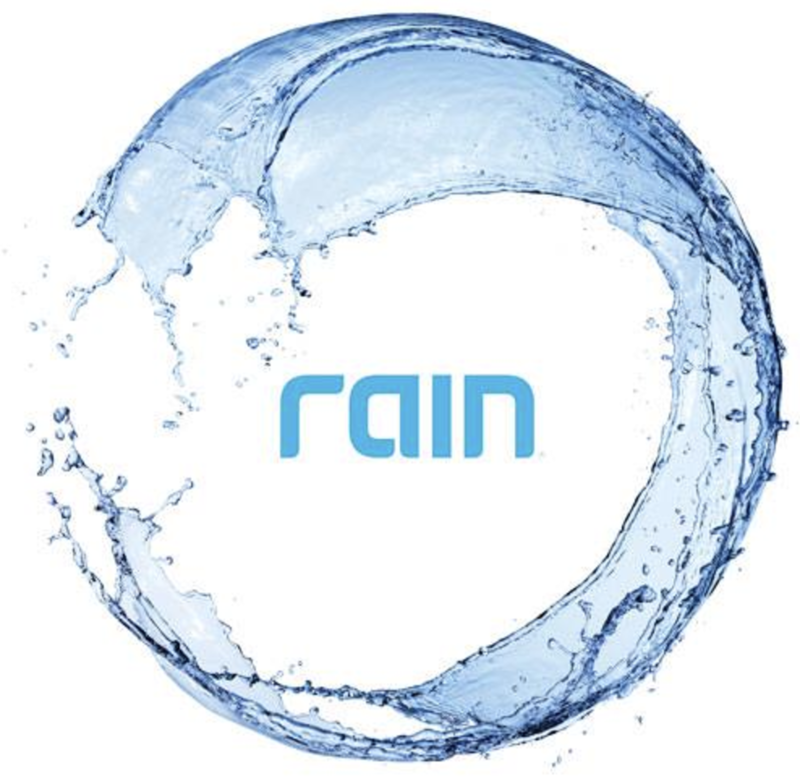 Soul by Rain International is a purely seed-based nutritional supplement, which combines the synergistic blend of exotic seeds to fill gaps in your diet. Black cumin seed, Chardonnay grape seed, black raspberry seed and D-Ribose all feature in the supplement and have their own unique health benefits but when combined, their benefits cover anti-aging, anti-inflammatory and antioxidants. Grape extracts contain natural antibodies to fight bacterial diseases, black raspberry seeds help to prevent infections, heart disease and cancer, Ribose-D helps to replenish energy and increase body endurance, while black cumin seeds help to control blood sugar and cholesterol. Soul is produced using the cold-press process, which doesn’t damage the seeds’ natural nutrition, and it’s recommended to take one pouch a day. There are 30 pouches in a box. To find out more, visit www.seedpower.co.uk. To be in with a chance of winning, simply sign up to our newsletter using the form above. By entering your details, you will automatically be added to the Vegan Food & Living email newsletter mailing lists, keeping you informed of news, special offers and promotions via email. Anthem Publishing will not pass on customer email addresses to other companies. You may unsubscribe from these messages at any time. The editor’s decision is final. The competition is open to UK residents only. Closing date: 17 February 2017.